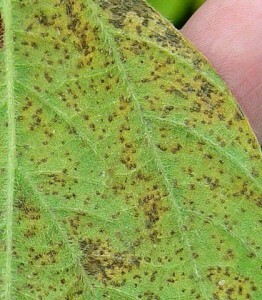 Asian soybean rust has been found in Decatur County, Georgia; and was reported yesterday from central Alabama (www.sbrusa.net). We will likely be finding this disease across much of south and central Georgia soon. 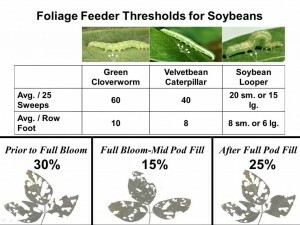 Any soybeans that have reached the full seed/R6 stage are safe. 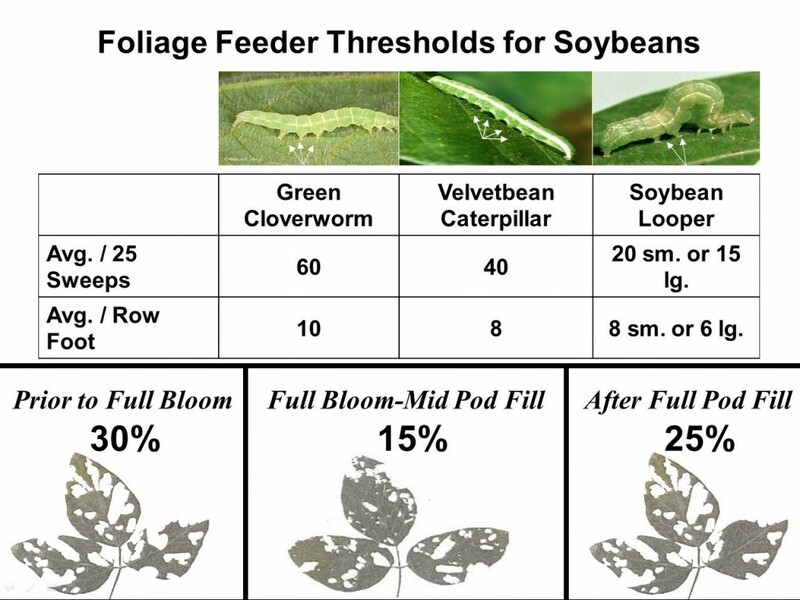 Any late-planted beans (flowering now or in early stages of pod development) are certainly vulnerable and, depending on location, may need to be treated with a fungicide.